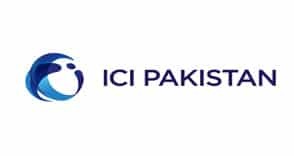 Global SNI provided Sophos firewall to ICI Pakistan Limited by replacing their aged Microsoft Forefront Threat Management Gateway. Sophos firewall is the best replacement to the TMG because of the features. It’s easier to get up and running for admins, it has some newer features not available on the TMG, the performance is better, and a lot of work is going into making it even better in the future. You can also benefit from Synchronized Security, which is a big perk.